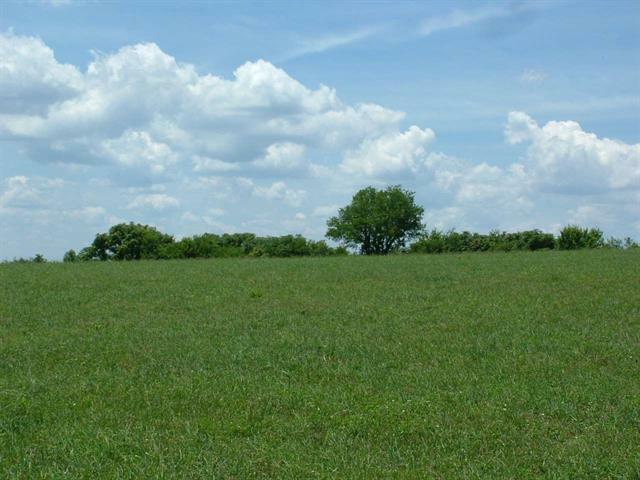 First time on the market for this land. 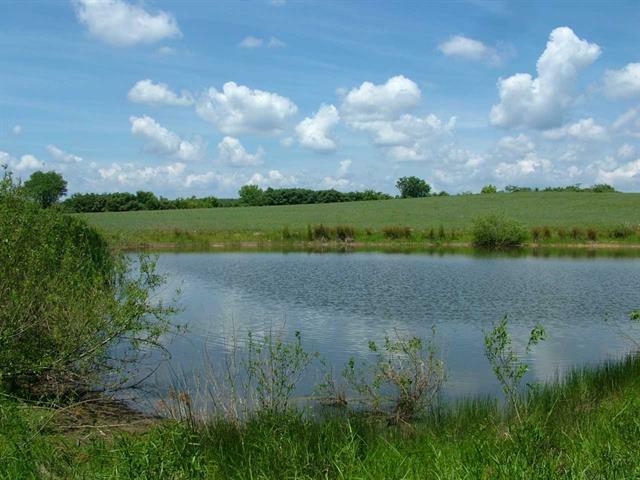 197 Acres of beautiful rolling and partly wooded land with two ponds and a barn. Private and secluded. 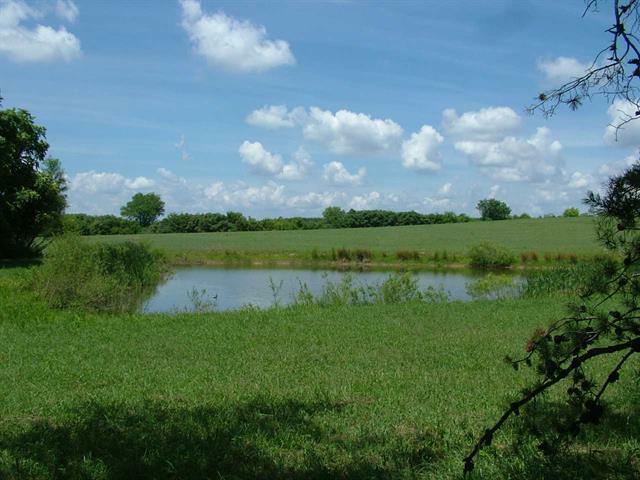 Great hunting land and many other possibilities. 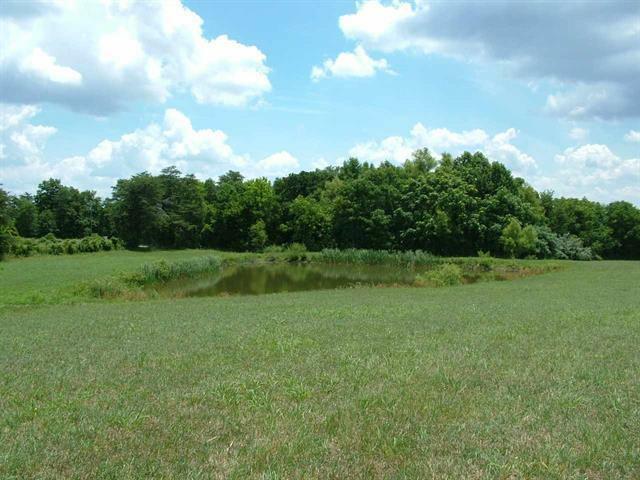 Beautiful mountain views and several home sites.